The best oil for deep frying Buffalo wings are ones that have a high smoke point, which is defined as the point at which an oil's fats begin to break down. Bluish smoke appears when this breakdown occurs, and it can impart an unpleasant scorched flavor. 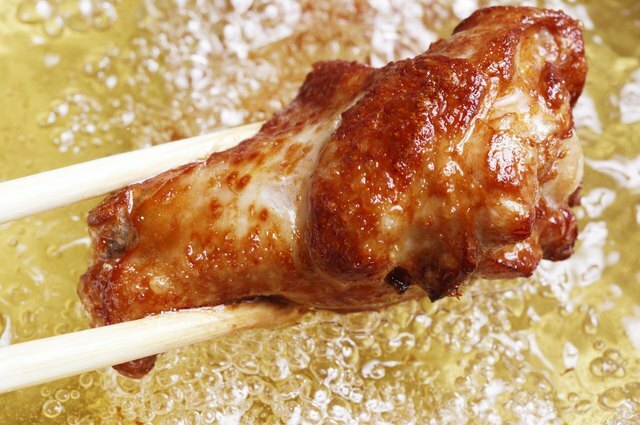 Neutral oils, such as peanut, vegetable and canola oil, have high smoke points, making them good choices for frying chicken wings to crisp-skinned perfection. Buffalo wings are typically fried at temperatures ranging from 350 to 375 degrees Fahrenheit, so choosing an oil whose smoke point is higher than that range is key. Flavor is another important consideration. 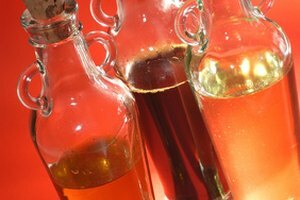 While many oils are neutral, others can impart distinct flavors. 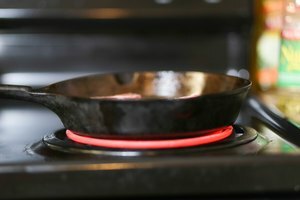 Vegetable, corn, soy, peanut, grapeseed and olive oils -- choose light or refined, not extra virgin which has a lower smoking point -- are all neutral in flavor. 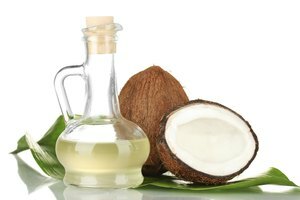 Dry refined coconut and refined avocado oils will impart sweet and buttery notes, respectively. 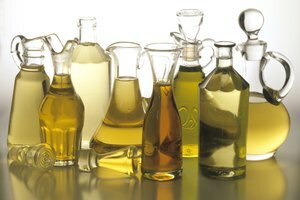 If cost is a consideration, vegetable or corn oils are considerably less expensive than olive or grapeseed oils. Serious Eats: Cooking Fats 101: What's a Smoke Point and Why Does it Matter?